We have intergraded our business experience and available resources effectively to develop a highly sophisticated range of Voice Logger. These are carefully designed under the utmost care of professionals using cutting technology to ensure robust design, user friendly operation and simple interface. We have received much appreciation from our clients due to its competitive prices and optimum performance. Voice Recoding System is a product which can record multiple communication in live mode.This product can integrate with various telephone lines, Even it can work fine on existing PBX even on IP-PBX as well. This Product features on live monitoring, Downloading option, Extension Wise reporting and many more. Aria Telecom Solutions offers wide range of telephone voice recording system in India. Aria Parth 60R is 60 channels standalone telephone voice recording system. 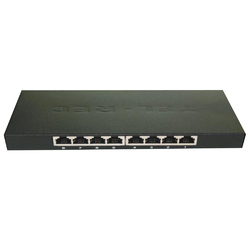 The system can be connected with ISDN PRI E1/T1/SIP trunk. Parth UCS is useful for call centers, financial institutions, stock brokers , health care, travel & transportation, business, airlines and many more. Aria Telecom is leading supplier and manufacturer of telephone voice recording system. 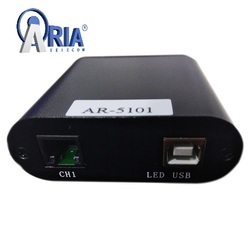 Aria 5016 is 16 channels voice recording system with USB connectivity. This device can record all incoming and outgoing calls from all extensions of EPABX in the computer system. Voice Logger system basically used for recording telephone conversation. Aria Telecom offers various ranges of USB based voice recording system. The system records high quality voice which can be access anytime from your computer system. It provides facility to manage all saved recordings and details with its management software.